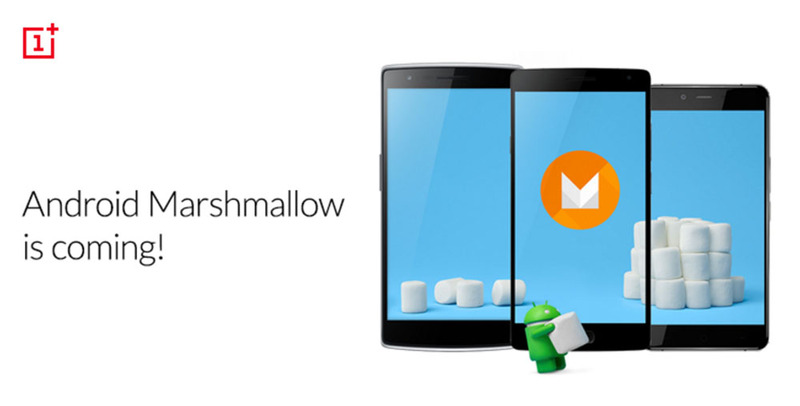 Curious when your OnePlus device will see an update to Android 6.0 Marshmallow? According to OnePlus, you shouldn’t expect it before next year. Through a forum post, OnePlus’ Carl Pei announced that the OnePlus One will get Android 6.0 via Cyanogen OS in the first quarter of 2016. He noted that they created a Marshmallow “community build” of their own OxygenOS for the One, but “this isn’t what the product officially ships with” and thus the reasoning for the official update to Cyanogen on the way. As for the OnePlus 2, owners should also be on the lookout for an update to Android 6.0 in Q1 of next year. On a related note, OnePlus will be switching to the official Marshmallow API for the phone’s fingerprint sensor with this update. Motorola's New Marketing Campaign has Ashton Kutcher Asking, "Would You Rather?"